Well maintained, newer home with alarm and solar, open floor plan, lots of storage cabinets, nicely landscaped with large above ground pool. This home offers a great kitchen, spacious 3 bedrooms and a 2 car garage with auto opener. Priced to sell! Will not last! 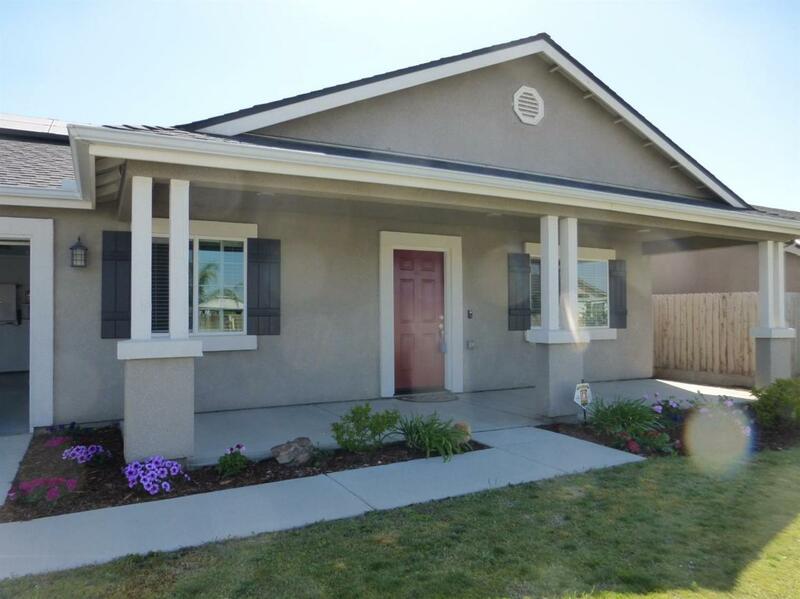 Listing provided courtesy of Maria Helm of Re/Max Visalia.